Discover your dream car today! 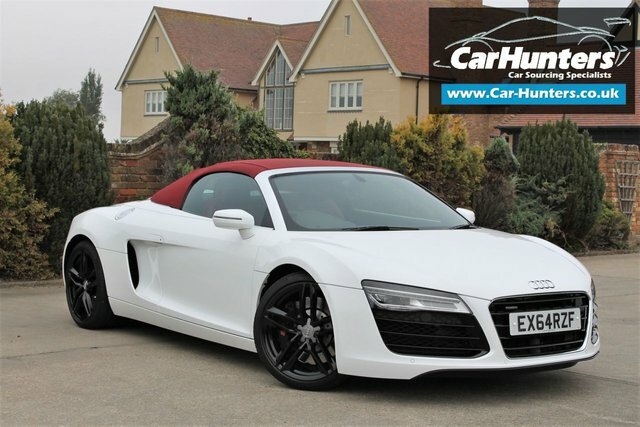 Situated in Steeple, Essex, Car Hunters stocks a selection of prestige second-hand cars from some of the industry's most renowned vehicle manufacturers, such as Audi and Lamborghini. 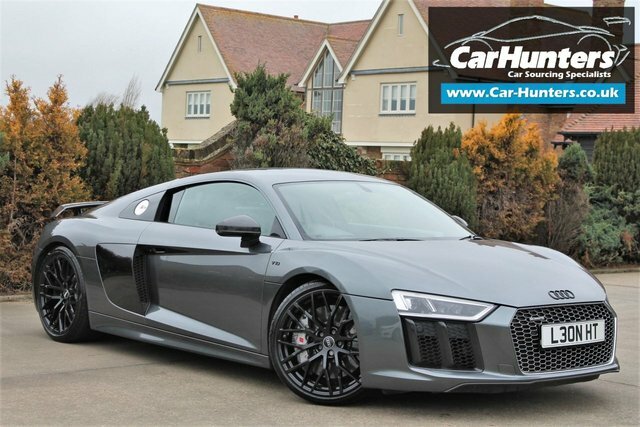 With a range including Audi's sleek but sporty-looking R8 Quattro and the ultimate Lamborghini Gallardo supercar, there is no better place than Car Hunters to get a great deal on a used car. 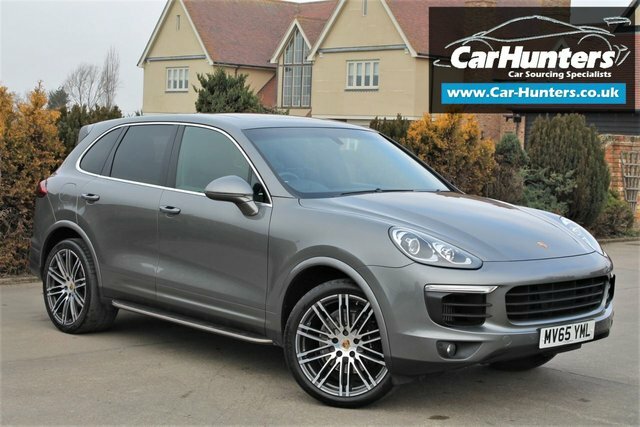 If you don't find the car you are looking for at our showroom, why not have Car Hunters source it for you? 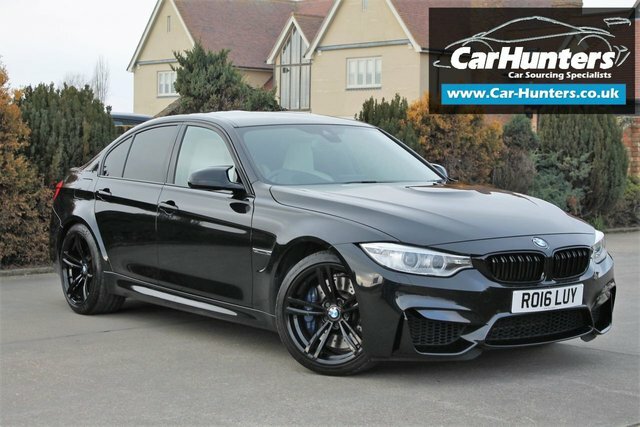 Our team has many years' experience in the used car motor trade and with a trusted network of dealers we can rely upon to source the best quality vehicles through. Get from Chelmsford to Car Hunters by following the A130 for 37 minutes.